The Bariatric Foodie Pledge starts Sunday, January 28! Ready to win awesome prizes just for making healthy goals and being accountable? 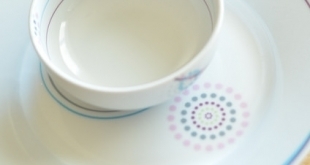 Sign up for the Bariatric Foodie Pledge! Bariatric Foodie Pledge: Week 1 Sponsors & Prizes! 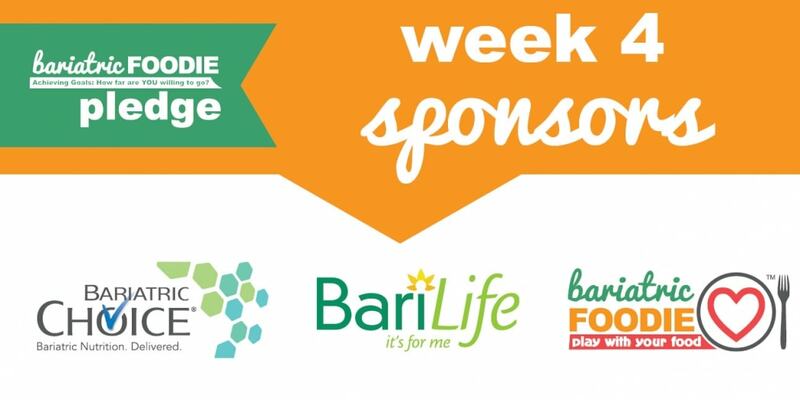 Check out the sponsors, prizes and special promotions for Week 1 of the Bariatric Foodie Pledge! Bariatric Foodie Pledge: Week 2 Sponsors & Prizes! 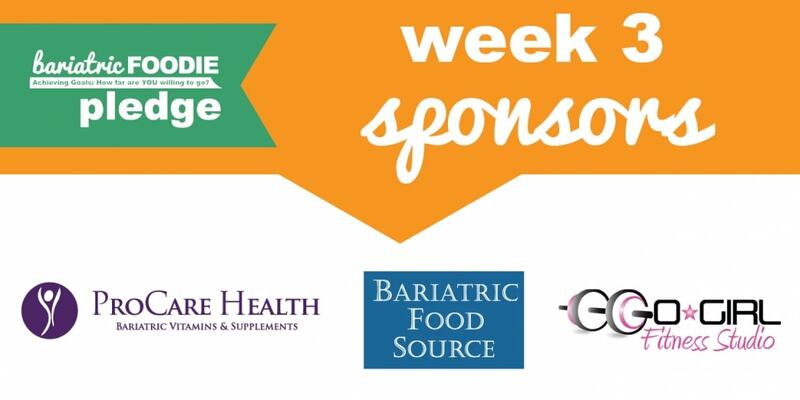 Check out the sponsors, prizes and special promotions for Week 2 of the Bariatric Foodie Pledge! Bariatric Foodie Pledge: Week 3 Sponsors & Prizes! 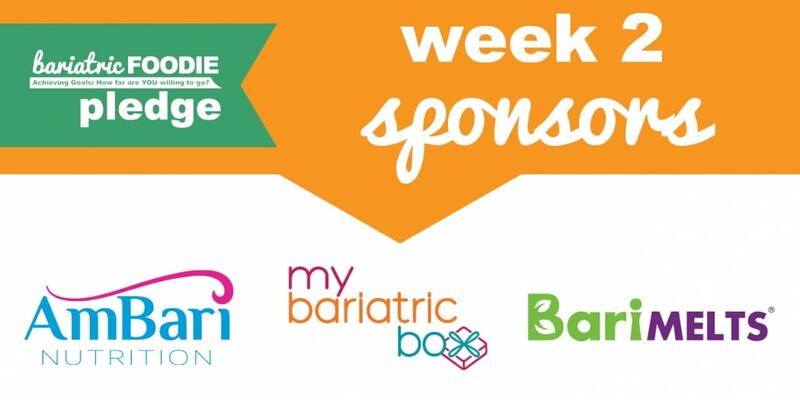 Check out the sponsors, prizes and special promotions for Week 3 of the Bariatric Foodie Pledge! 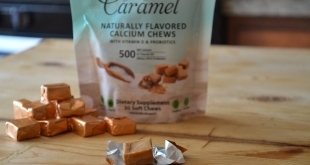 Bariatric Foodie Pledge: Week 4 Sponsors & Prizes! 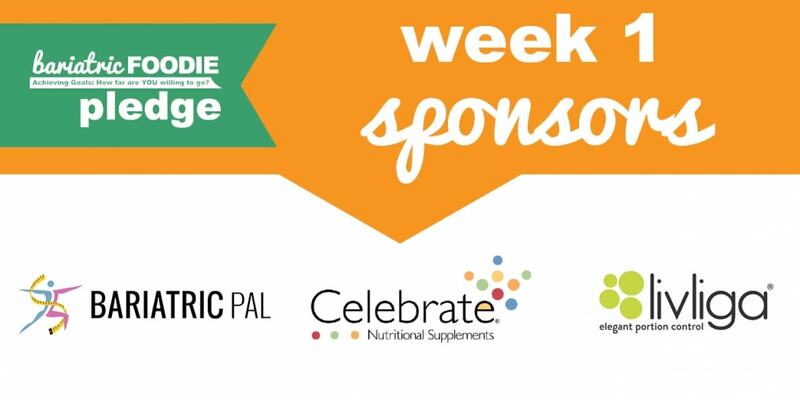 Check out the sponsors, prizes and special promotions for Week 4 of the Bariatric Foodie Pledge!